Richie Lanz (Bill Murray) is a tour manager who has seen his heyday. Now he only has a handful of unknown acts, the most promising of which is probably Ronnie (Zooey Deschanel). When Richie hears about the tours for soldiers stationed in Afghanistan and what people get paid for those tours, he’s determined to get Ronnie there, despite whatever protests she might utter. She can be convinced but once they land in Kabul, she loses her nerve and takes off with the help of mercenary Bombay Brian (Bruce Willis). As luck will have it, though, Richie stumbles upon fresh new talent in the form of Salima (Leem Lubany). He is determined to get her to the TV show Afghan Star. Only problem is: Pashtun women are not allowed to sing and perform in Afghanistan. Well. 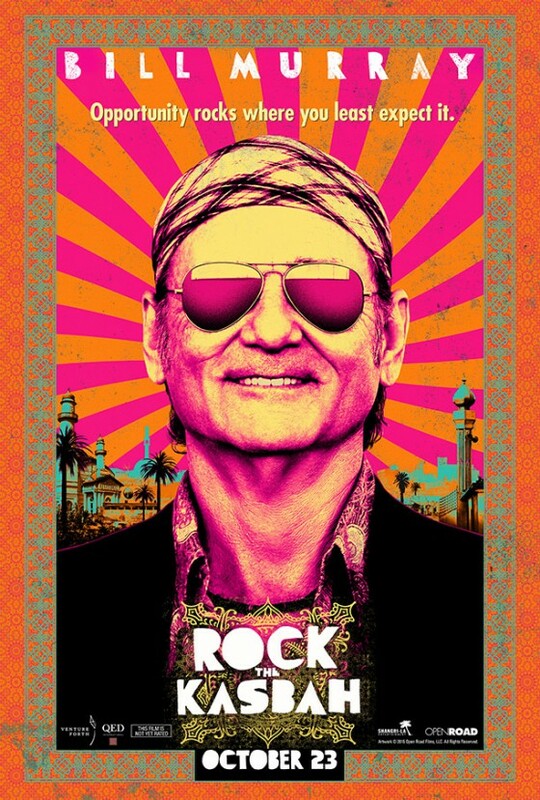 Rock the Kasbah is certainly a film. But it’s a film without direction or much thought or much to recommend it, really. Tony (Emmanuelle Bercot) had a serious skiing accident and is now in rehab. This finally gives her time to reflect on her love affair with Georgio (Vincent Cassel). The two fell for each other quickly and deeply. Tony enjoyed Georgio’s exuberance, his energy and life force. He was an adventure and whisked her away. But quickly his devotion to her started to show some serious dark spots and Tony found herself in way over her head. It’s never much fun to watch a film about an abusive relationship. Mon Roi is no exception. It’s major strength are the characters that are both well-written and well-acted, but it is too long and doesn’t bring much to the table that doesn’t feel a little too clichéd. Lale (Günes Sensoy) and her sisters Nur (Doga Zeynep Doguslu), Selma (Tugba Sunguroglu), Ece (Elit Iscan) and Sonay (Ilayda Akdogan) have a pretty good childhood. But then one day after school their grandmother (Nihal G. Koldas), who is raising them, greets them with accusations and beatings. The neighbors complained about them, they were behaving improperly and flirted with boys. All of a sudden, their childhood is over. The girls are locked away at home, their education reduced to learning how to be a good wife and all of them are to be married off as soon as possible. 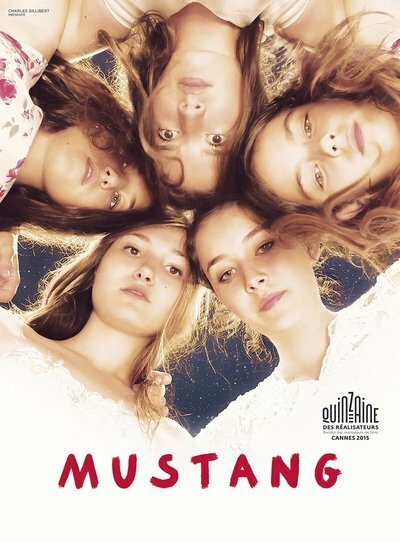 Mustang is a beautiful, touching film that deals with many important issues in a thoughtful manner that doesn’t fail to hit home. Lenglumé (Nicholas Ofczarek) wakes up one morning after a night of partying. He doesn’t really remember much and only barely recollects that the snoring man next to him is his school friend Mistingue (Michael Maertens) who was with him at their school reunion. Mistingue is doing similarly well. When Lenglumé’s wife Norine (Maria Happel) tells him about the murder of a young, poor woman the previous night, Lenglumé and Mistingue find clues that they were the killers and start putting a plan in motion to conceal their deed. 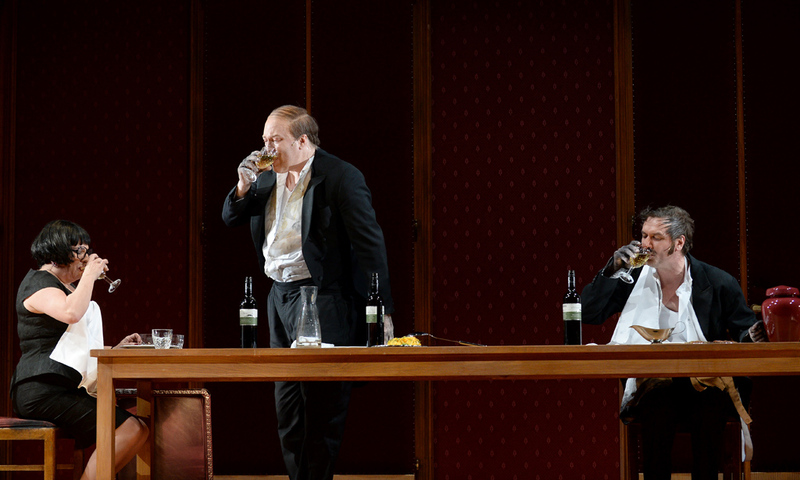 Die Affäre Rue de Lourcine was funny but also pretty exhausting. I think that another staging would have made it flow much more nicely. 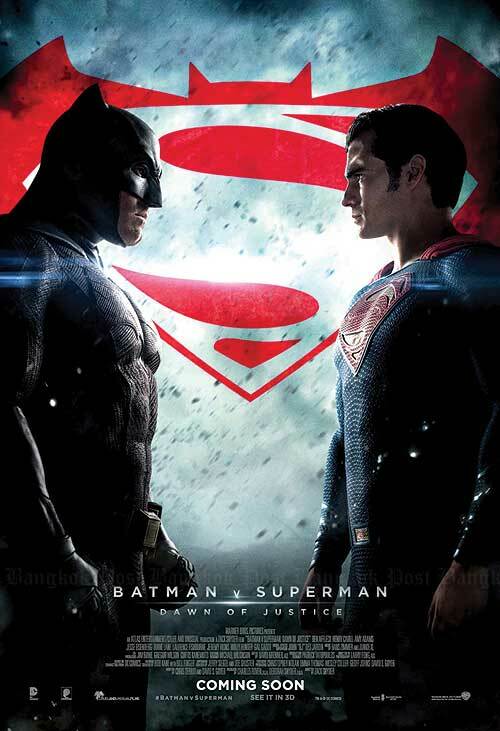 Instead it felt pretty long to me in spite of its short 90 minutes running time. 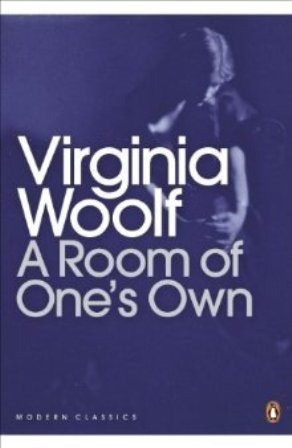 A Room of One’s Own is an essay by Virginia Woolf. Virginia Woolf was asked to speak on women and writing at two universities and later published her lectures in an extended essay form – A Room of One’s Own. In this, she tackles several problems that women in general and particularly female writers have to face and why there are so few of them. Above all, Woolf states, women need a room to write – both literally and figuratively speaking. A Room of One’s Own is a beautifully written, smart essay and, I think, essential reading for everyone who wants to understand the absence of female writers, or actually any unprivileged writers. And while I would like to say that it is outdated, it’s much too accurate even for today’s circumstances. 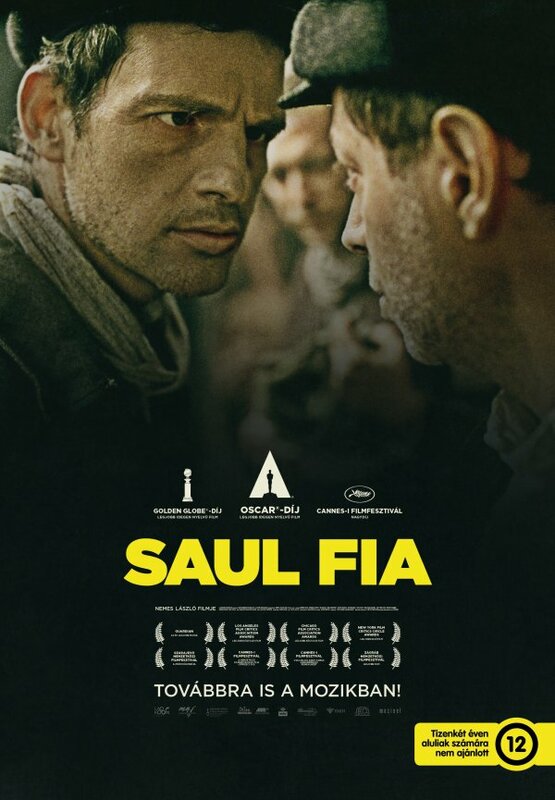 Saul (Géza Röhrig) is a member of the Sonderkommando in the concentration camp in Auschwitz: himself a prisoner, he is tasked with cleaning up the bodies after they were gassed. One night a boy is still alive after the massacre – and Saul recognizes his son in him. After the boy dies anyway, his body is supposed to be autopsied before being burned. But Saul decides that he has to make sure that he is buried properly so that he can have peace in the afterlife at least. Son of Saul is a tough piece of film. It’s not only the story and the circumstances, but also the camera work that made it very hard to watch. It’s still worth fighting through it, though. Vera’s life isn’t quite as she wants it to be. After a slip and fall in the bathtub that leads almost disappointingly to just a hurt foot, she finds a small sign advertising the meetings of the Legitimistic Club and almost without meaning to, she goes there. The Legitimistic Club is made up of a handful of men, most older, who are in favor of reinstating the monarchy in Austria with the ageing Otto Habsburg as the Emperor. Vera, who doesn’t think of herself as conservative, has never even thought about the possibility, but finds herself drawn to the club and its slightly dusty ways. 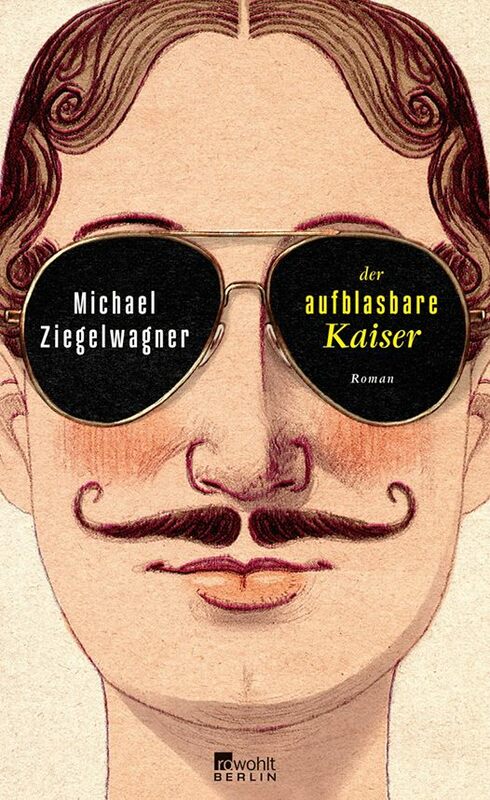 Der aufblasbare Kaiser is one of the most relaxed books I ever read, making it the perfect book to lean back with after a busy day. In enjoyed it a lot, but every once in a while a little more tension wouldn’t have hurt. Jess (Drew Barrymore) and Milly (Toni Collette) have been friends for pretty much their entire lives, despite or maybe because their not inconsiderable differences. 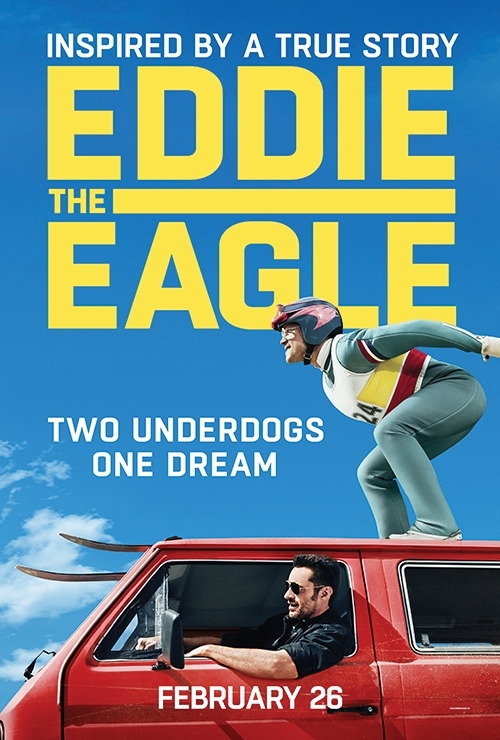 While Jess is trying to have children with her husband Jago (Paddy Considine), Milly, who lives with her husband Kit (Dominic Cooper) and their kids and is successful in her career, is diagnosed with breast cancer. Now they both have entirely new challenges to face. 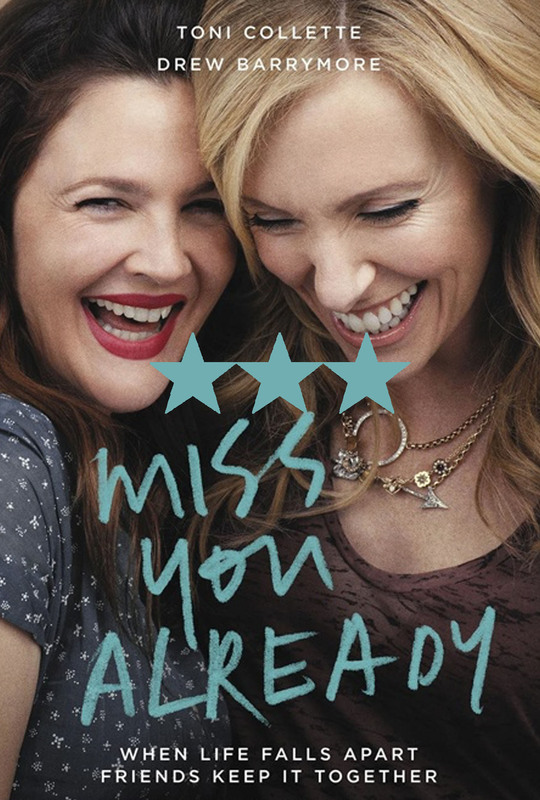 Miss You Already is like a modern Beaches: a wonderful, touching film with complex, strong, female protagonists that unabashedly centers women in its narrative.